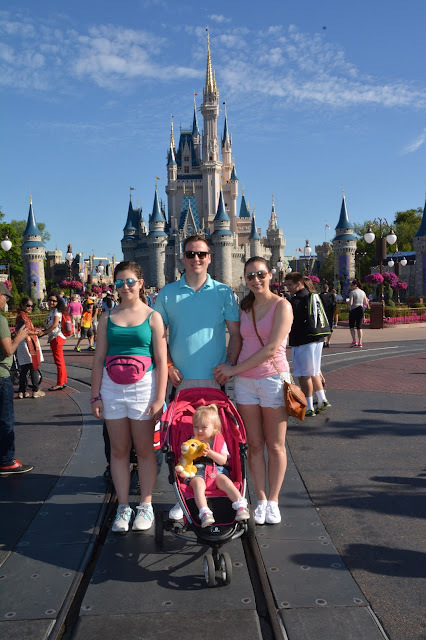 I'm SO excited to share with you our Walt Disney World vlogs! These videos are incredibly special to us, and it felt only right to share them with you all too. Due to the music used, they are only available on laptops and computers, but the music was just too perfect to change! 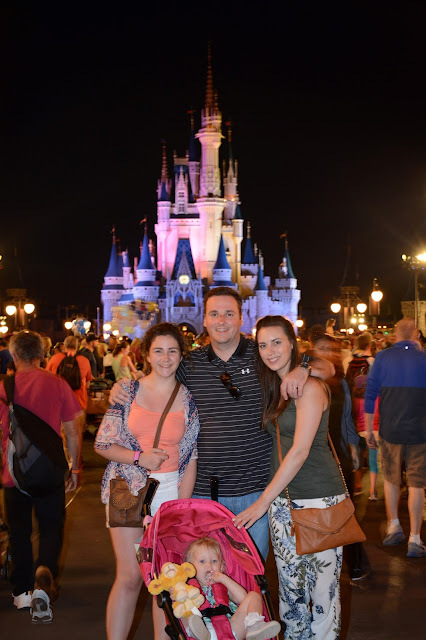 I hope you take a look and see the magic of our Disney holiday!